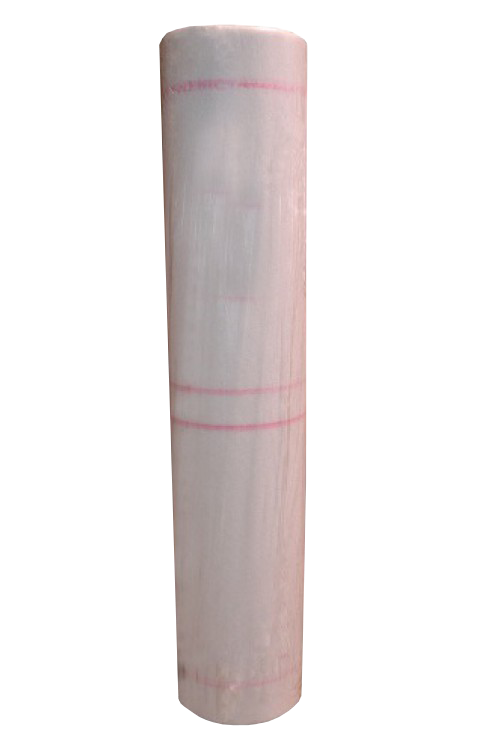 COLPHENE BARR FLASHING is a single component, liquid applied, 100% solids content, STPE moisture curing elastomeric waterproofing product. 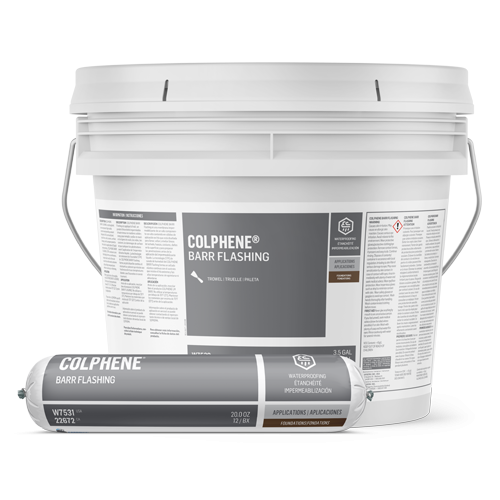 COLPHENE BARR FLASHING is ideal as a positive waterproofing product for sealing foundations around details and critical areas, or such as surface defects, grout lines, joints, fasteners, and penetrations. It can also be used in above grade applications, such as plaza-decks or planter boxes.